1996 Corvette Collector Edition Coupe. Rare LT4 6-Speed with Torch Red Leather Interior. 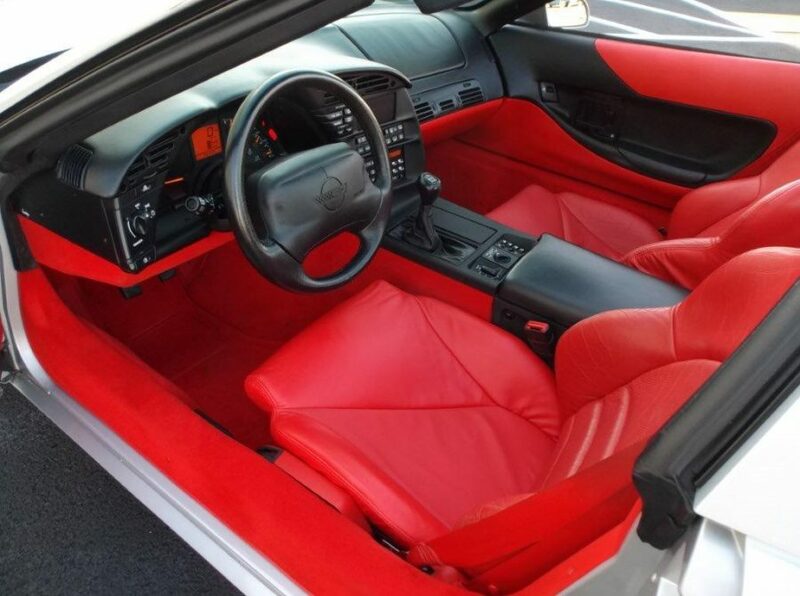 Only 399 Coupes were made with that interior color. 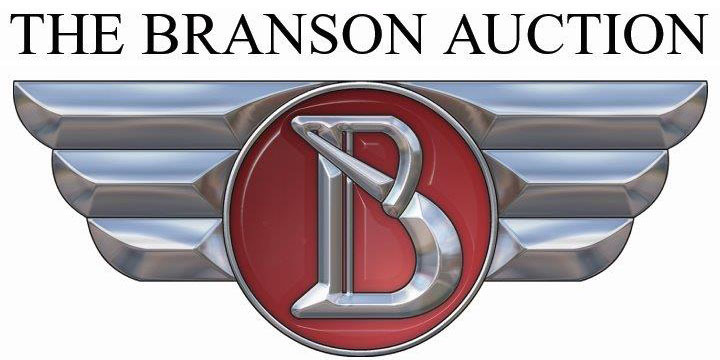 Documented 1 owner car with only 36,950 actual miles. Other options include the F45 Selective real Time Damping Suspension, Dual Roof Panels, Glass and Painted, Delco Bose Music System W/Cassette and CD Player, new tire recently installed along with the coolant flushed and oil changed. 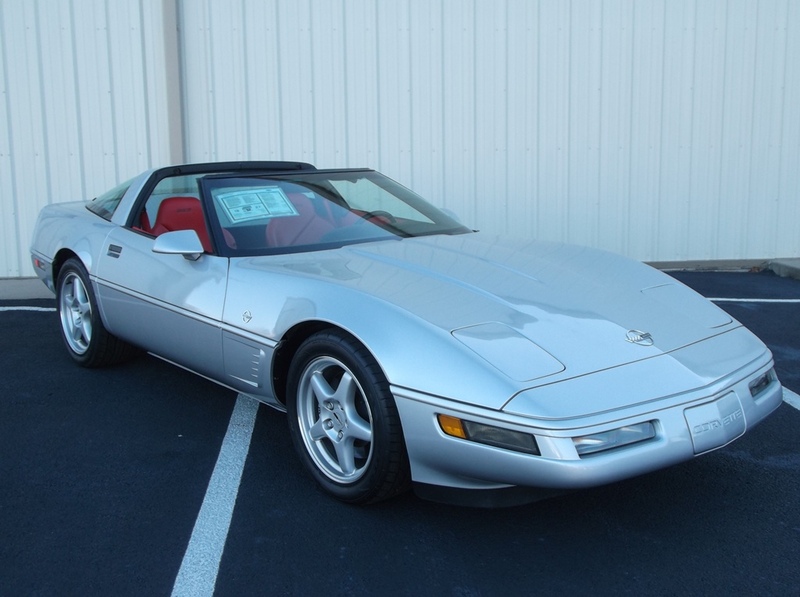 1996 marked the end of the C4 generation and this special limited edition Corvette was offered and only available in the Sebring Silver Metallic Paint. Three interior choices were available, however, the torch red interior was the rarest. The LT4 engine was all new with more horsepower and was only available with the manual transmission. Original window sticker, build sheet along with the original owner’s manual and sales brochure are all with the Corvette. List price new was $44,864.00. 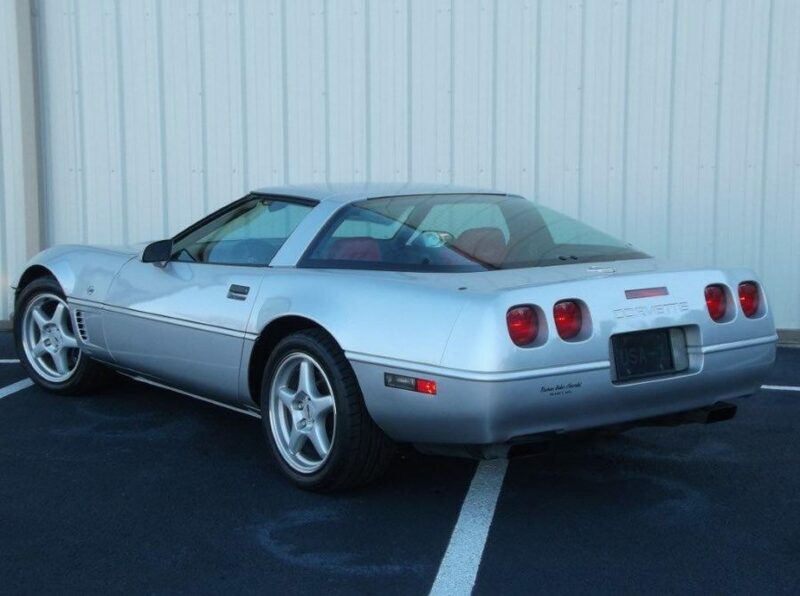 One of the most desirable in the C4 generation of the Corvette. Clean CarFax History Report included as well.